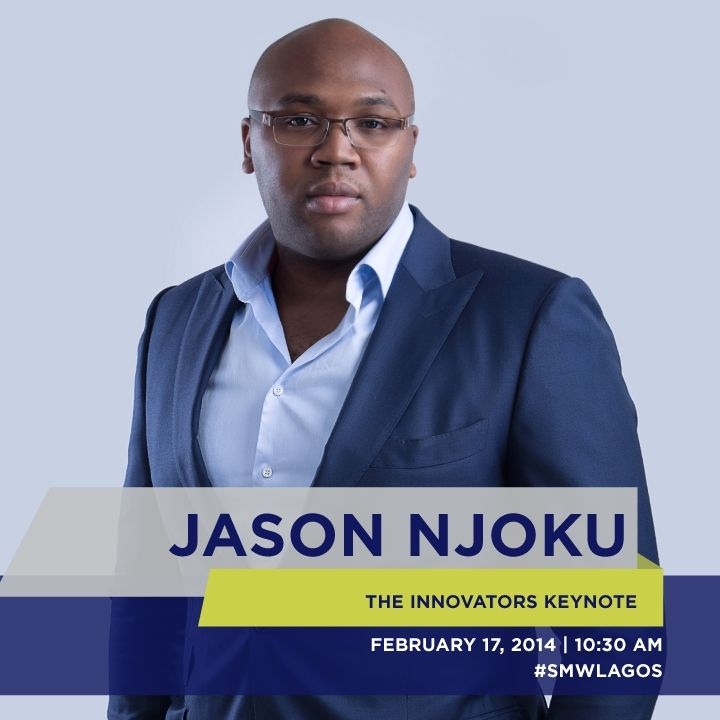 The Social Media Week is designed to more or less to explain the emerging market potentials in Social Media. #SocialMediaWeek fragments Social Media i.e. introduces it to you, helps you understand the core concept, relates what it's all about to you and get a feel of what the hype is all about. Why do you need to know all these? 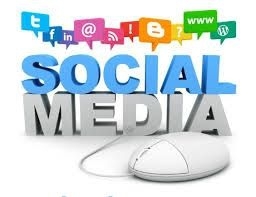 Social Media is a budding internet marketing tool that can bring your business or brand directly to the customers you require in the comfort of their work space or home space. You can talk to people directly in their comfort zone where they can meet your brand, know what you are offering and purchase. They can instead decide to share the knowledge among their circle. Solid endorsement! Curious questions like 'What is a tweet? ', 'why do I need a Facebook page? ', 'how can I have an interview with a London based client via Skype?'. The Social Media Week has lots of events (92 as of the time of writing this! ), designed as workshops, seminars, panel discussions, work spaces, online sessions where you meet seasoned Social Media Managers, Brand Developers, Public Relations and Communication personnel, Advertisers, Business Developers, Tech Wizards, Geeks e.t.c. Key leaders, current and past C.E.O.s, Brand Owners and more will be giving talks, sharing experiences, breaking challenges for you and dosing experience out. You get so much insight and tips from a session here than trying it over by yourself. The Social Media Week happens simulateneously across the 5 continents within their reach. Imagine how much insight will be shared in February, all yours for the taking. You definitely will not be able to get everything but you will feel the impact of the sessions you choose to attend. (Not sure what to attend, Check out our #Top20 events to check out at the #SMW). There are about 90 events scheduled for this year's edition. The events are Free but you will have to register for the event. Register Here. You can pay 15, 000 for a VIP insider pass and skip registration, get access to all events irrespective of when you arrive, get a t-shirt and other benefits like breakfast, networking e.t.c You can get the VIP insider pass here. 1. Make sure you check every important paper you will need in Nigeria. Make two photocopies, and take a picture of the papers. Mail the picture to yourself so you can present it at short notice if need ever be. 2. #SMW has 5 hotels it partnered with. Four Points by Sheraton, The Blowfish Hotel, The MoorHouse, Amara Suites, and Homegate Hawker Resort. Make sure you call and confirm your bookings. Do this for your airport pick up too. (You can check our hotel's list for other hotels you might like in the area). #SMW has organised contact persons for you at the hotels so get to know them, they will help you around on your short stay in Lagos. (Don't forget to call on us for any other assistance you might require). 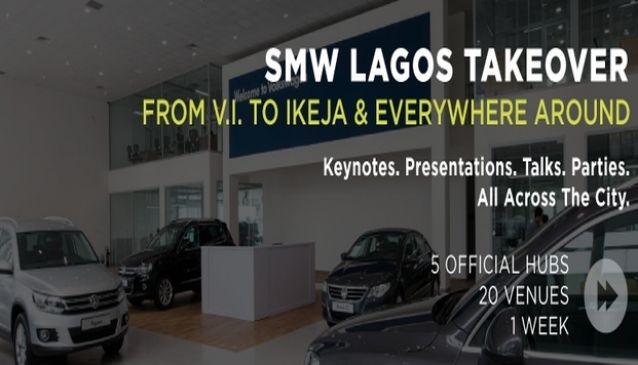 You can contact the #SMW team by e-mail on lagos@socialmediaweek.org. On behalf of the MyDestination Nigeria team, I wish you a successful, entertaining and experience filled week.